The 9th international conference for organizations representing patients with kidney cancer is presently being held in Lisbon, Portugal with advocates from over 26 countries and the delectable Actress and Humanitarian is in attendance with her team members representing Ghana. Two years ago, she was announced as the Global World Kidney Cancer Day Ambassador which is set to be celebrated globally every third Thursday of the month of June. 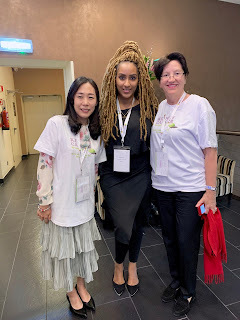 We asked her what she has been up to in Lisbon and she had this to say: " It's a delight to be one of the moderators and guest speakers at the IKCC2019 during the Market place session on capacity building and organizational issues for patient groups- Social Media." 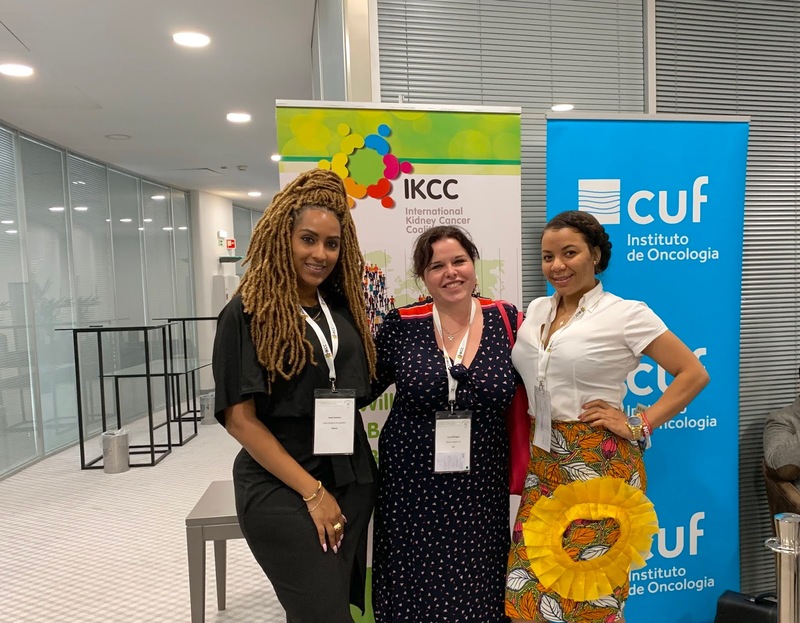 "My NGO has been fighting the fight for kidney diseases awareness in West Africa for over 7 years now and as an affiliate organization of the IKCC I'm glad we embarked on this journey to create a global force to create awareness on kidney cancer." "This year's theme for world kidney cancer day is "We need to talk" and it will be on June 20th. I encourage everyone to please join in on the awareness and let's spread the word."